At the age of 10, Danyi learned why plants have flowers and that he knew he wanted to study biology. At 18, he moved to Costa Rica to study at the Universidad Nacional de Costa Rica, and there he completed a B.Sc. in Tropical Biology and a specialization in Management of Natural Resources. His professional experience has since been related to outdoors educational programs with young people. 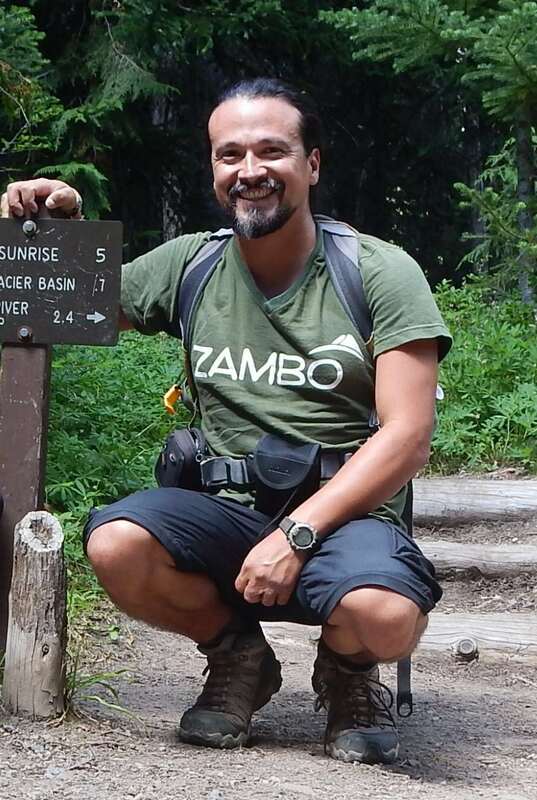 In Costa Rica, he worked with several organizations to teach about the value of biodiversity and in 2013, travelled by land and sea to return to Colombia, where he has been leading excursions for elementary and high school students in the Amazon, the Caribbean and the Andes. For the last three summers, he has also worked in the Dominican Republic as a Project Leader for international university students in community development projects.